Subaru’s “Buddy Up for Family Fun” Night at Capital City University! 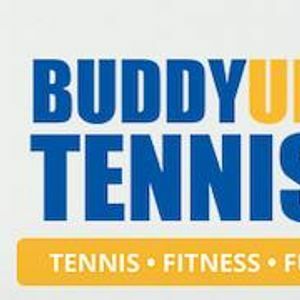 A sports demonstration from the Buddy Up Tennis Athletes! And food and prizes of course!